best, and that’s what I strive for everyday.” ~ Caitlin Sudduth. 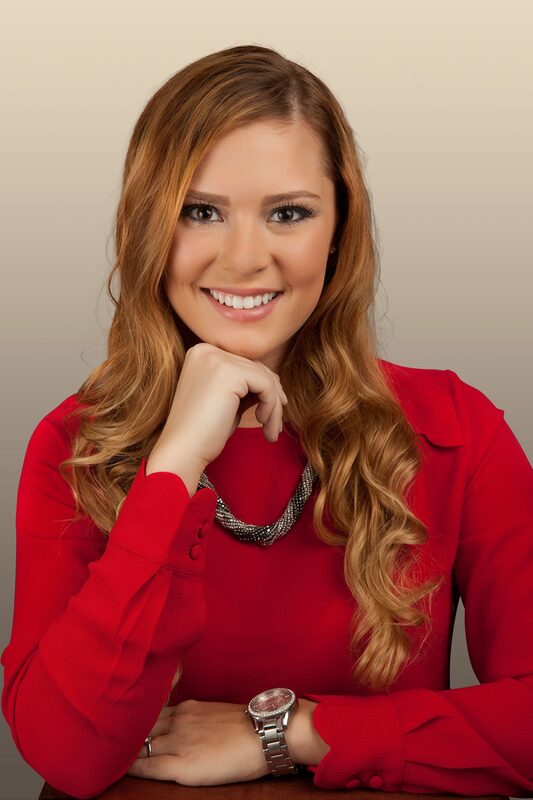 Caitlin Sudduth sold almost $2 million worth of real estate during her first year as an agent. At the time she was just 18 years old, going to college and also holding down a job at a bank. “Making my first sale was incredibly hard. It took about five or six months. I worked open houses every weekend and followed up with every buyer,” reveals Sudduth, an Executive at Realty Executives Sudduth Realty in Augusta, KS. Summer is upon us and the outdoor living season is in full bloom. In neighborhoods all across the country, people are using their backyard decks for grilling, sunbathing and entertaining, day and night. However, it’s important to make sure your deck is safe and structurally sound before using it. Start by conducting an annual visual inspection of the entire deck. You don’t have to be a professional builder or home inspector to spot trouble; you just have to know where to look. 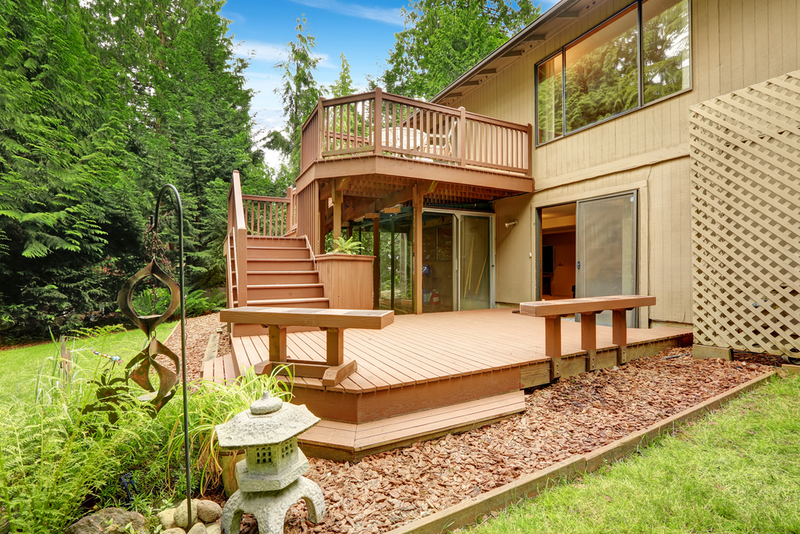 Listed below are 10 common defects that can cause a deck to fail. According to Radford, the partners teamed up in 2001 “with a dream of offering superior client service” and have now grown to over 260 Executives in 12 branches. The brokerage has offices throughout Northern New Jersey, Upstate New York and Northeastern Pennsylvania, including Butler, Byram, Fairfield, Little Falls, Oakland, Pompton Plains, Randolph, Sparta, Vernon, West Milford and Woodland Park in New Jersey, and Milford in Pennsylvania. The firm also has affiliated companies that offer mortgage, title and home warranty services. Realty Executives Exceptional Realtors recently received national recognition in the 2016 REAL Trends 500 report, placing in the top 500 real estate companies in the country ranked by closed unit transaction volume. “Our associates and our clients love our company, because we have professionals handling every aspect of the marketing and administration behind the scenes. Our support center staff handles all incoming phone calls and internet home inquiries and seamlessly forwards all calls and inquiries directly to the homes’ listing agent. Who knows the house better than the listing agent?” asks Radford. “As logical as this system sounds, we are the only brokerage in New Jersey that operates this way,” he adds. The firm is continuing to grow and expand, with plans to open their 13th office in Wayne, New Jersey this summer. “We are looking forward to another 15 years of success for the Realty Executives Exceptional Realtors® brokerage, as well as the continued growth and development of the Realty Executives brand throughout New Jersey,” says Radford. For more information, visit Realty Executives Exceptional Realtors online or call them toll free at 866-742-5732. You can also find them on LinkedIn, Facebook or Twitter. 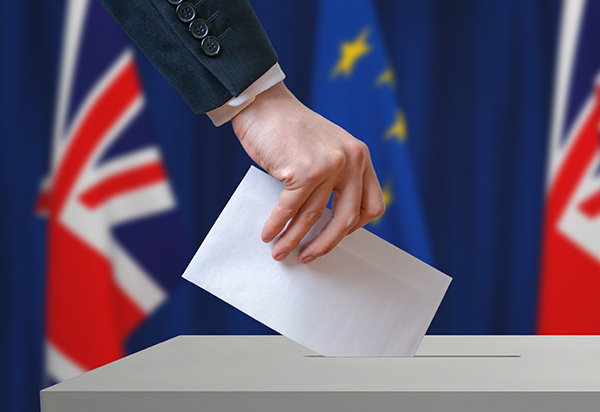 On Thursday, June 23, 2016, 52% of Britons voted ‘yes’ to a referendum proposing that Britain withdraw from the European Union, an economic and political partnership of 28 European countries. Brexit, or Britain’s Exit from the EU, triggered uncertainty about future economic relations with the UK and EU, and sent shockwaves throughout the world. Shortly after the results were revealed, David Cameron announced his intention to resign as Prime Minister, the British Pound dropped to its lowest level in 31 years, and UK stocks fell drastically as well. Noting the importance of the UK to the global economy, the IMF has cut its forecasts for global growth and financial experts worldwide are predicting what effect the EU referendum will have on their own regional economies. But how will Brexit affect the real estate markets in Canada and America? Prospective buyers often have strong feelings about whether their next home must or must not include a homeowners’ association (HOA). 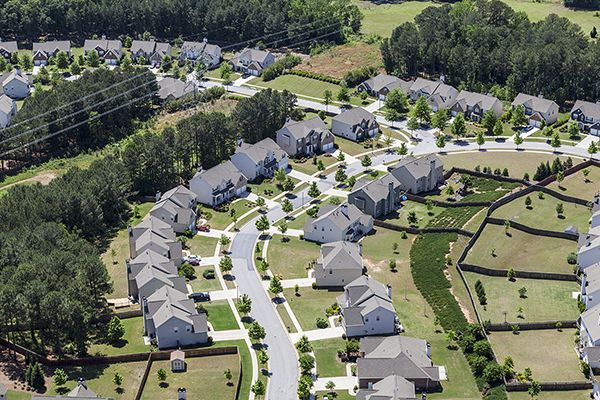 However, the majority of people who live in managed subdivisions and developments are happy with their associations. According to the Community Associations Institute (CAI), 64% of Americans who reside in community associations rate their experience positively. 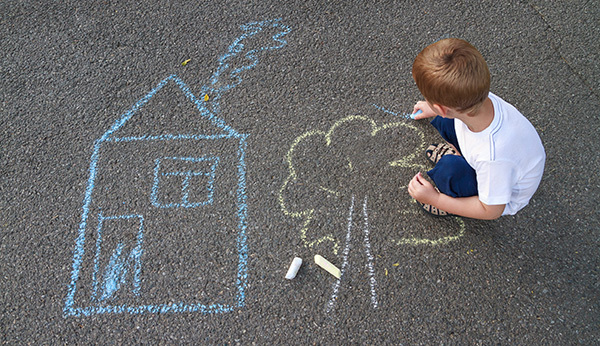 Moving into a new house can be a stressful life event for the whole family, particularly young children who rely on predictability and find comfort in familiar routines. Other than talking to them about the move and including them in the decision-making process, what can you do to make the experience positive and as stress-free as possible? Realty Executives International has once again ranked among the top five firms on the Phoenix Business Journal’s annual list of franchisors. 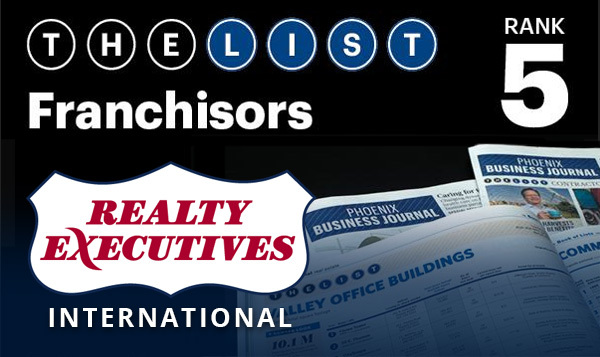 Closing out last year with 500 franchise units, Realty Executives International placed number five on the list, which ranks Phoenix-area franchisors based on total number of franchise units as of December 31, 2015. In all, 25 franchise concepts made the list, together accounting for 6,611 total franchise units and more than 245 years of franchising experience. 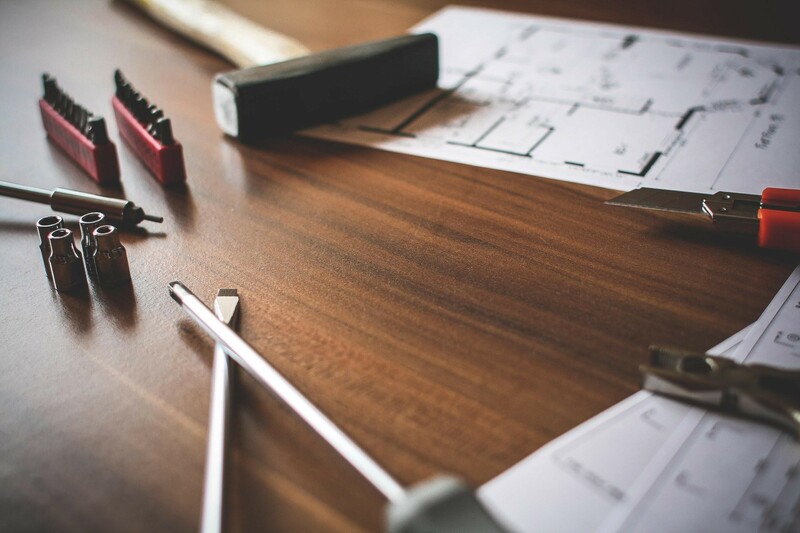 A lot of people get excited at the idea of a home renovation. They have grand ideas of how they want their home to look. But one thing to keep in mind is how those ideas will affect your home’s value once it comes time to sell after a tenure of nine years, according to the National Association of REALTORS®. Parkbridge Lifestyle Communities and Realty Executives Canada are pleased to announce a new partnership. Realty Executives has been named the exclusive listing brokerage for The Bluffs of Huron in Goderich, Ontario. 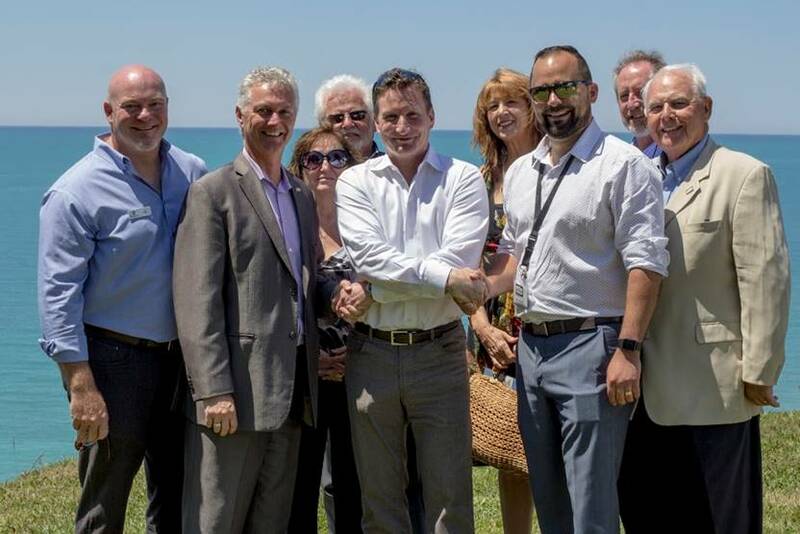 The announcement was made jointly by Andrew Blair, President and CEO of Parkbridge Lifestyle Communities, and by Scott Gilmour, President of Realty Executives Regional. An official ribbon cutting at the 55 and up lakeside community took place on June 17, 2016 in Goderich, Ontario. Wayne White has been a part of Saskatchewan’s real estate community for over 40 years. He’s been a member of the Association of Saskatchewan REALTORS® (ASR) since 1975, a broker since 1978, served as president of the Association of Regina REALTORS® (ARR) twice, received an Honorary Life Membership from the ASR in 2004 and was named Regina’s REALTOR® of the Year in 2007. 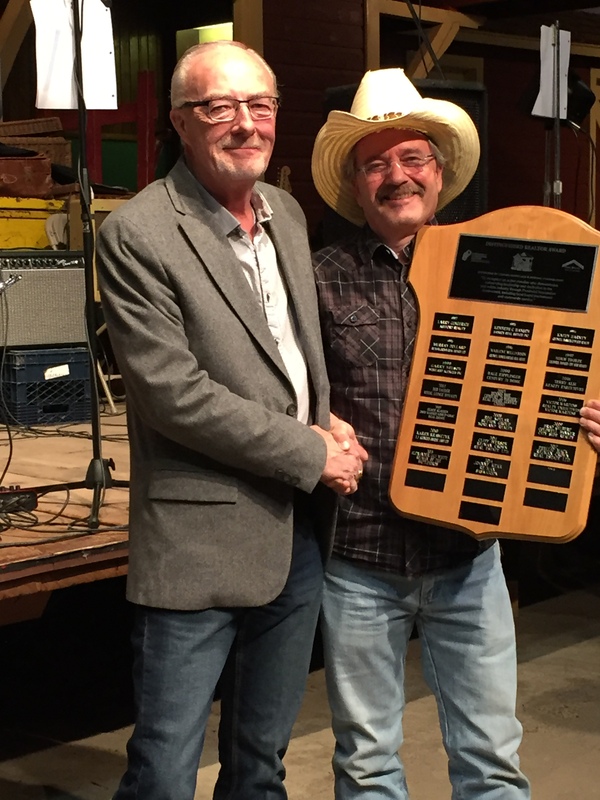 So it came as no surprise when the ASR and Canada Mortgage and Housing Corporation (CMHC) announced that they were honoring White with the 2016 Distinguished REALTOR® Award. “To have contributed as much as he has to the boards and his community – that’s what this award is all about, and Wayne is an obvious choice for Distinguished REALTOR®,” says Bill Madder, CEO of the ASR. “There is no question about Wayne’s dedication to the REALTOR® community. Our sincere congratulations go out to him,” he adds.